In the spirit of true sazon, I wanted to share an upcoming event that will definitely spice up your life on Wednesday nights. 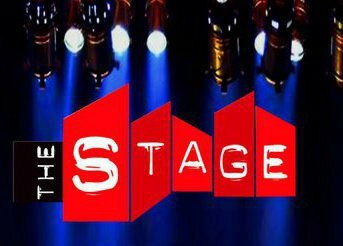 Starting tomorrow, May 11th, The Stage (located in the Design District; 170 NE 38th Street) will be hosting a new "Show of the Year" party every Wednesday at 10 p.m. Guests can expect to experience the best in old school, hip hop, funk and soul from the 70's, 80's and 90's from famed DJ's including DJ Self Born a.k.a. "The Most Magnificent & The Most Humble DJ On The Planet;" DJ Fly Guy a.k.a “Mr. Music & Style & Charm;" and New York's DJ Johnny Walker Red. Arrive, pay no cover, and be taken back a few decades. 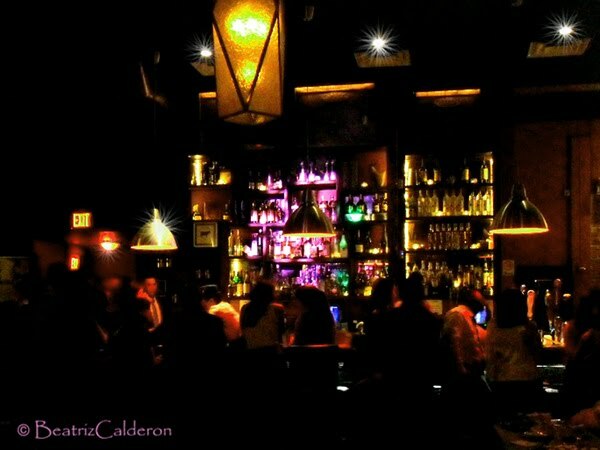 The ambiance will definitely feel like the “good ol’ days." They’ll be some 80’s flicks playing on the big screen, a dance competition for all to gather around and plenty of reminiscing. Since this is Miami, the show will go on until 5 a.m. Get ready for a new twist to your week and bring your friends along for the ride! For more information or to find a complete calendar of upcoming events, please visit www.thestagemiami.com.